Many homeowners translate moving to buying an entirely new set of furniture to go with the new home. However, throwing the antiques away and going for a complete redesign may not fit everyone’s budget. 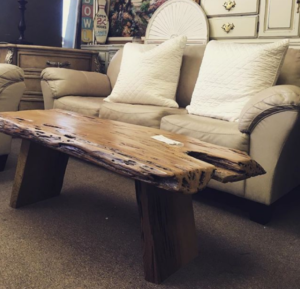 There’s no reason to get rid of a perfectly functional furniture to create a fresh, bold look. By stretching your creativity, you can make use of what you already have and love to create a bright, refreshing look without breaking the bank. 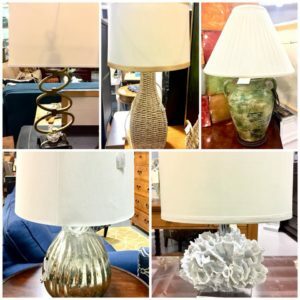 If you’re struggling to blend your old furniture collection with cool, new finds, here are a few tips to help you out. Adding old pieces to new doesn’t have to be boring. Walk around your new home and make a mental inventory of the things that you already own. Play around with the layout and reconsider furniture placement to find out where each piece needs to be. While doing this, make sure to keep both aesthetics and functionality in mind. 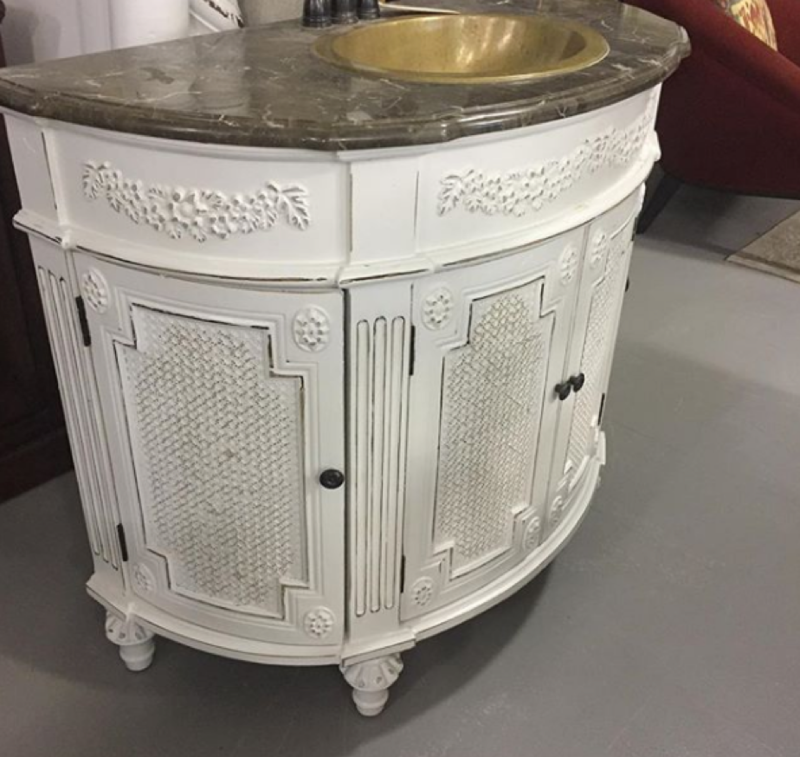 Instead of throwing this vintage vanity away, why not use it to provide a lovely contrast in a contemporary guest bath? While it’s definitely possible to mix and match varying styles, there are times when you have to make a few alterations to make sure that the pieces will indeed go together. The key here is to perform research in order to find some inspiration to creating that perfect look you desire. The best thing is that you can have nearly every design you want customized. 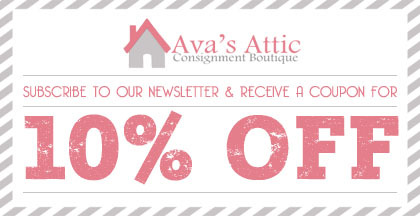 For instance, Ava’s Attic custom furniture pieces can breathe new life into your own pre-loved items. 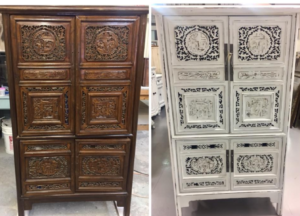 Their builders make some of the most beautiful transformations, like this gorgeous armoire in chalk paint. 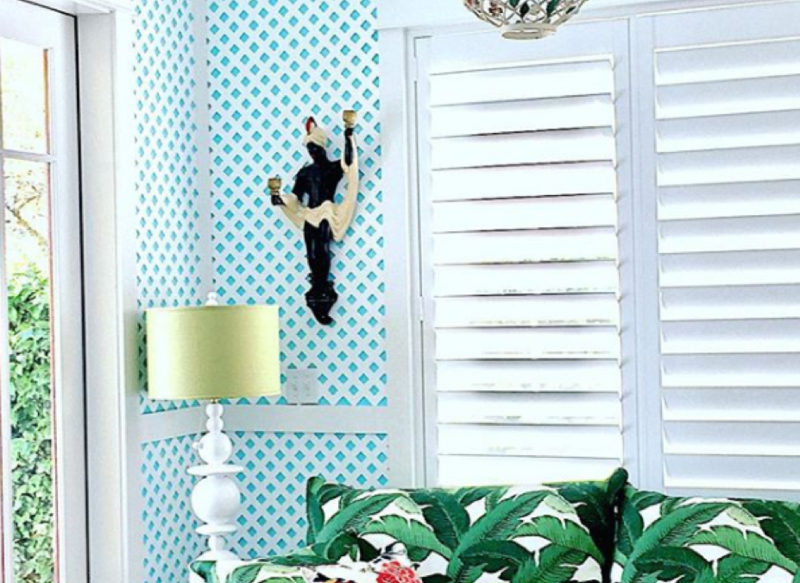 Repetition is one of the best ways to pull various furniture, styles, and tones together. For instance, a room filled with random pieces and colors can look more unified by adding more white elements. You can also add a pair of matching fabric, pillows, and lamps to bring the pieces together. 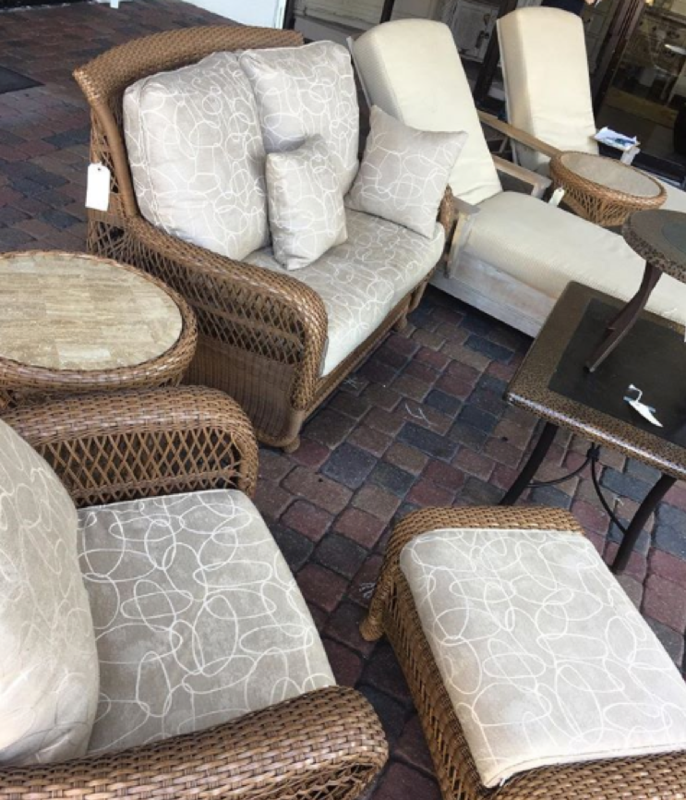 See for example this beautiful outdoor furniture set that was put together perfectly by using matching cushions! 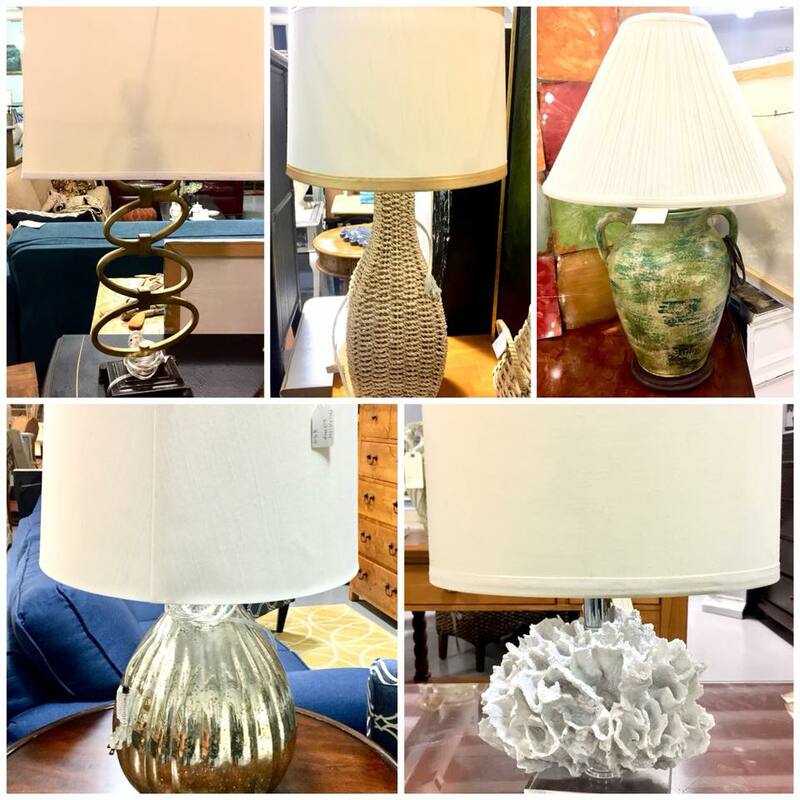 Accent pieces such as pillows, lamps, and frames can easily freshen up and relax the vibe in a room that don’t seem perfectly matched in the beginning. One of the more solid tricks to incorporate dark wood furniture with modern, trendier pieces is to add matching fabrics. For example, you can dress the seats up in modern fabric that match the pillows, the curtains, or other elements in the room. 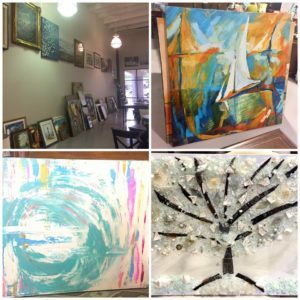 Wall art, lamps, textiles, vases, candles, bowls, and plants all can help anchor your design together. Spending a few dollars on worthwhile accents may be all that you need to create a huge visual impact with far less than the cost of buying new furniture. 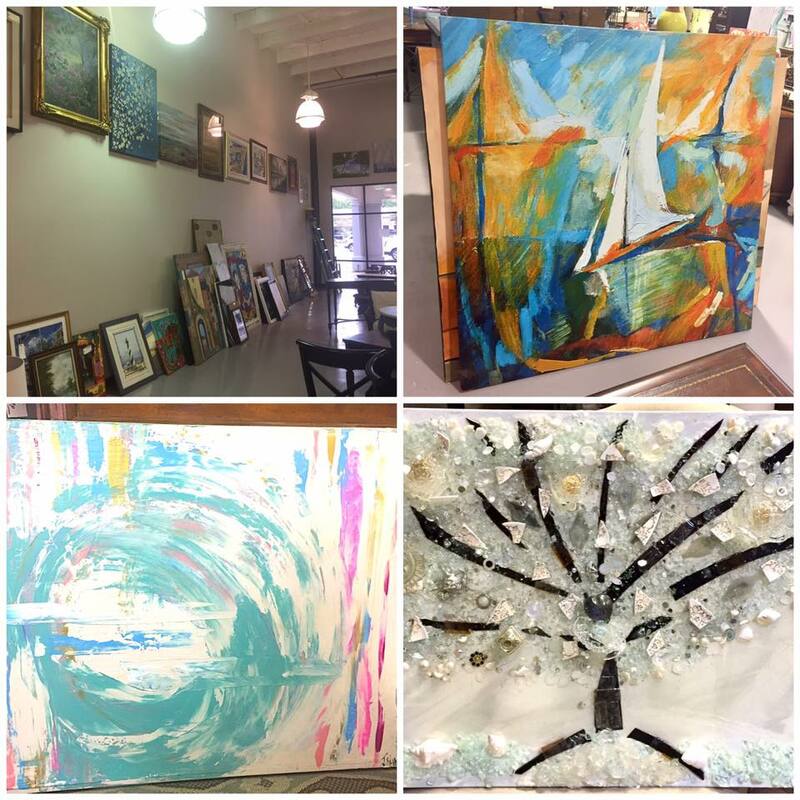 Check out Ava’s Attic for some of the cutest collection of lamps and artwork. Combining old and new pieces in varying styles and colors can be very hard to pull off, but not impossible if you embrace it with an open mind. Instead of throwing everything away, consider mixing and matching styles that you haven’t seen before. The beauty of eclectic style is that you don’t have to follow traditional rules in interior design. In fact, mixing pieces that aren’t made to match each other can create an element of contrast and wonderful balance that ultimately showcases your personality and unique taste. 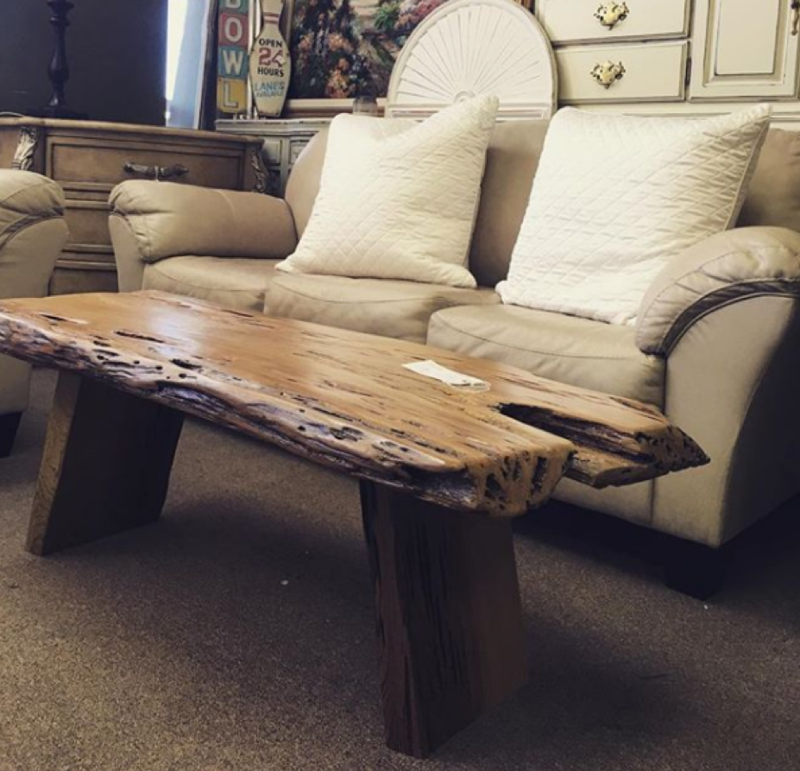 Surprise your guests by adding this Cypress coffee table rescued by Ava’s Attic into your modern living room.